Sure you know that there are several alternatives to conventional buying a new car. It is not always reach the dealer, choose the car you want and take it sooner or later -more your home. 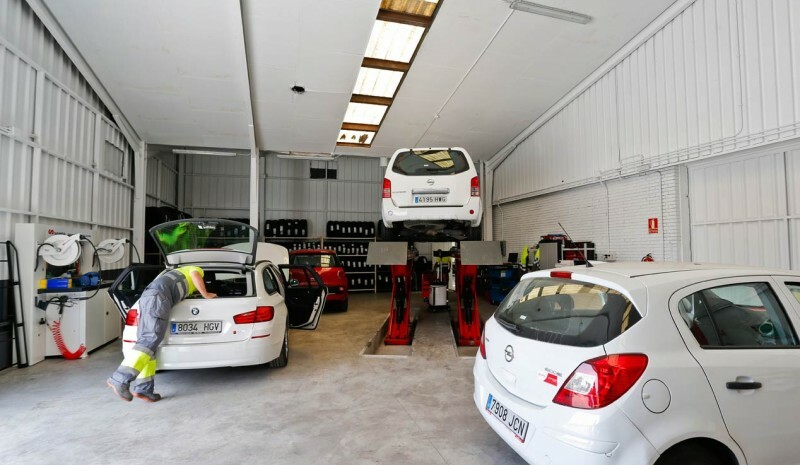 exist alternative solutions both for individuals and for companies seeking not make full payment of the cost of the car or change cars frequently, or create a fleet of vehicles for use by its employees. He renting, as we know it today, is designed for enterprise mobility need longer term, between 24 and 50 months. He leasing, meanwhile, it is another formula in which the customer can buy the car at the end of your benefit. Since relatively recently there is a third formula called Flexible leasing. What is the flexible renting? 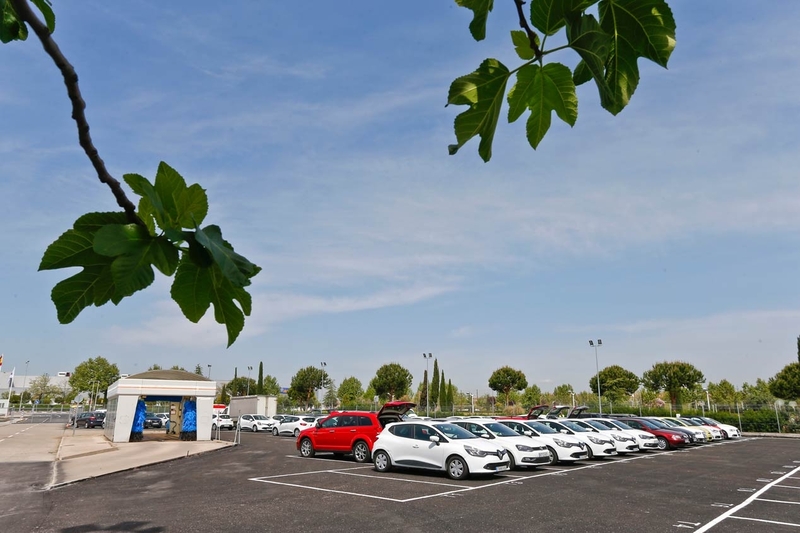 His name gives us the keys: talking about a car rental solution using patterns renting, but with more flexible conditions. This is more than one renting short-medium term, for contracts less than 24 months. Such flexible conditions allow, for example, to change the type of car at the time you want, and even return before the end of the contract without cost or penalty. 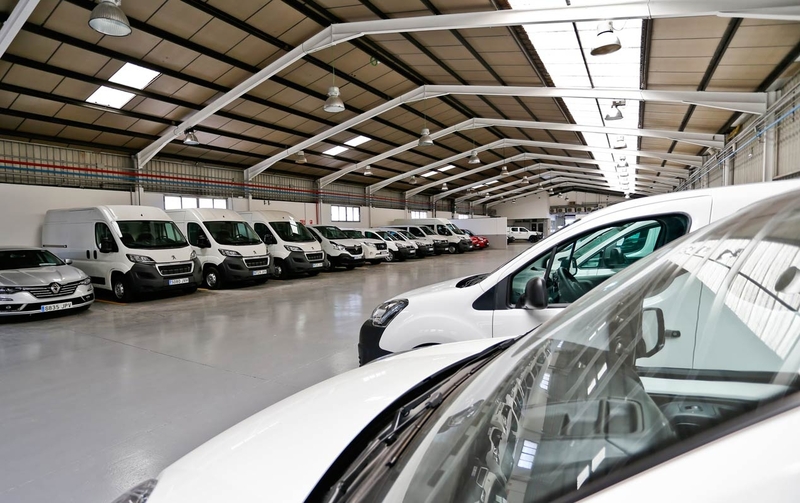 CarFlex is a company belonging to ALD Automotive, It is focusing on this particular formula flexible leasing. 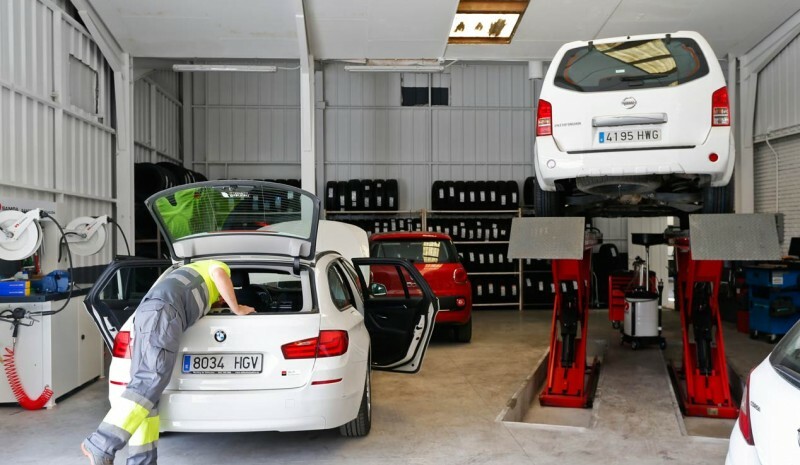 his Car fleet, with more than 3,000 units, is intended to cover jobs in which the client does not know the exact duration of your project or kilometers it will go. 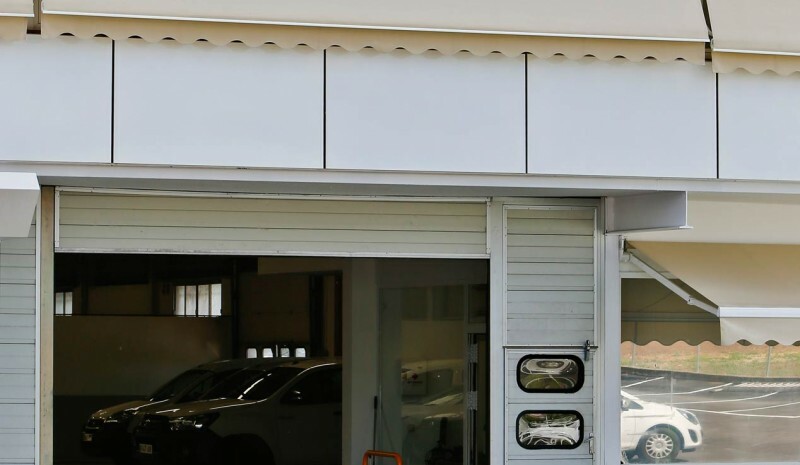 CarFlex which will choose the model (the customer chooses, yes, the car segment in which you are interested), with a fixed fee which does not undergo variations and without an initial outlay required. 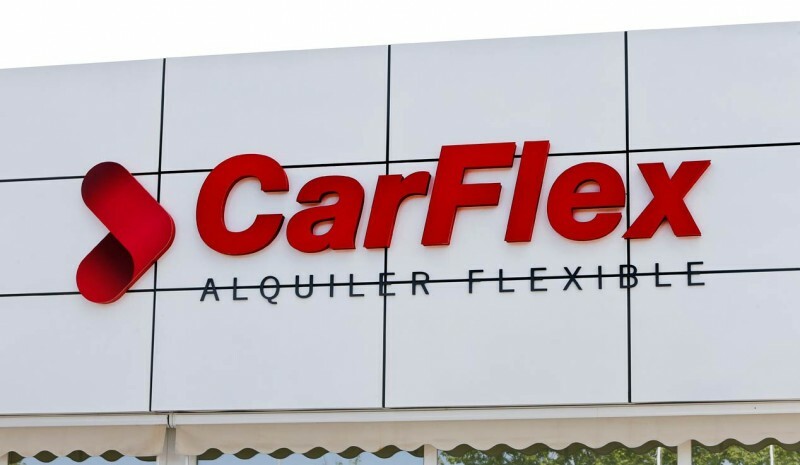 Do you want to know all the advantages that brings flexible leasing CarFlex? Do not miss video that we have prepared, we will draw any questions you have. Kia Stonic: try the new star of Kia SUV!